See what local chapters accomplished last year in the 2017 Annual Report. It includes statistics and demographics, and highlights activities from farmers markets to school gardens, Ark of Taste to regional gatherings. Thank you to the 85 chapters who took the time to respond! We hosted an important conversation with leaders from Canada, the US and Turtle Island. Pauline Terbasket, Melissa Nelson and John Ikerd discussed how Slow Food is building alliances with communities and producers. Listen below. October: We are partnering with EcoChallenge this year and will start to invite people to join the challenge on Sept 24. The challenge runs from October 3-24. 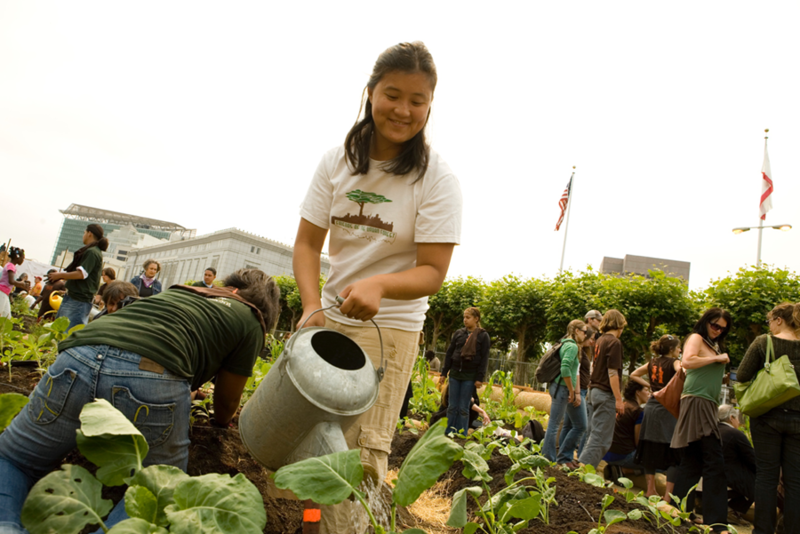 Join the Slow Food team here and invite your network. PS, there are PRIZES! November: We are declaring November to be International Thank a Farmer month and will be highlighting farmers throughout the network. If you know a farmer in your region we should profile, please email anna@slowfoodusa.org. December: Lastly, our annual fundraising period starts on Nov 26 (Giving Tuesday) and ends on Dec 31. We are putting the final plans in place to rally our Chefs' Alliance and Meatless Monday Ambassadors to cook up a Meatless Monday meal with Camellia beans on Dec 10 (Terra Madre day). Would your chapter like to join with a potluck? More info to come! 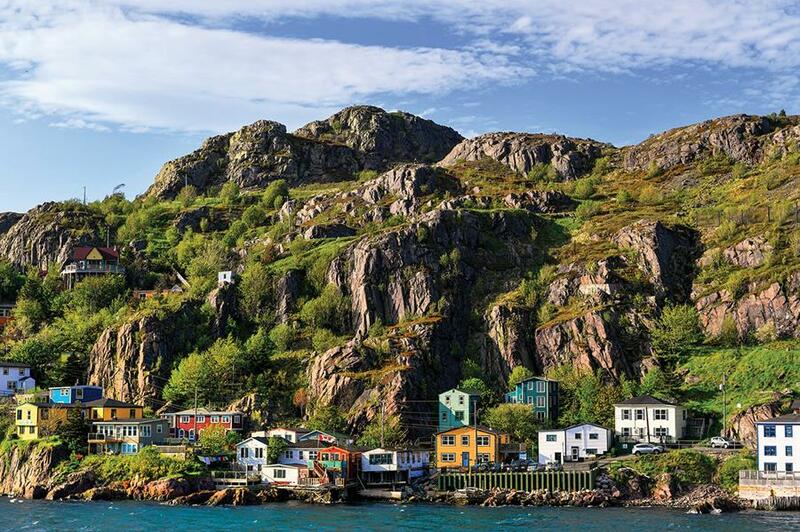 In the next few days and weeks, some of you may receive snail mail from Slow Food Canada and Slow Food USA promoting the 2019 Slow Cruise around the spectacular island of Newfoundland with Adventure Canada. In this partnership, we are jointly designing food programming, and better sourcing on the high seas. Secure a spot before the end of September to receive the 10% discount. This year’s cruise sets sail after Terra Madre and is sold out. Look for more on this partnership and the AirBnB food experiences partnership unveiled at Terra Madre. Learn more here. Sonny Perdue, the Secretary of Agriculture, and other cabinet leaders, have stated their intention to eliminate some of the bureaucratic red tape that creates burdens for farmers who rely on guest workers. Virginia Rep Bob Goodlatte, who made an earlier unsuccessful attempt to overhaul the H-2A guest worker program, is sponsoring the bill (to be called H-2C), which would include an annual cap on the number of visas issued and a requirement that farmers use the E-Verify system to confirm that workers are here legally, though E-Verify is a deal breaker for some farm groups. Perdue, et al are pushing to move the proposal forward for finalization by 2020. We will continue to monitor this and keep you apprised of developments. Learn more here.